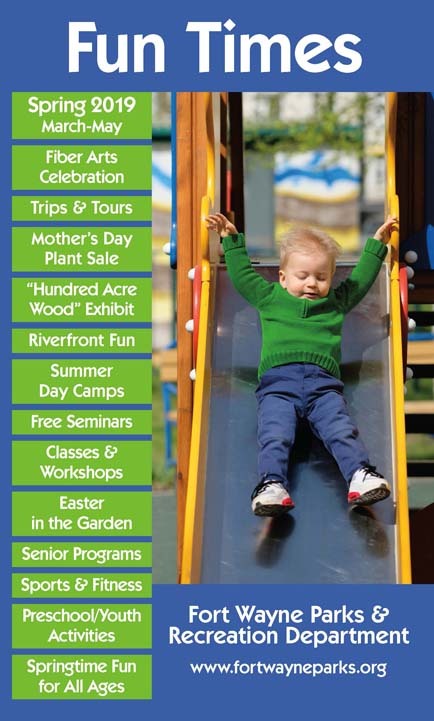 Robert E. Meyers Park is located at Jefferson Boulevard and Harrison Street inside the new Harrison Square Development. 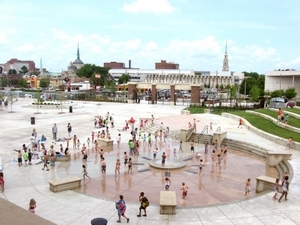 This urban oasis overlooks Parkview Field and features a splash fountain, amphitheater and performance stage. History: This park was named after Robert E. Meyers the former Judge and Mayor in the 1950's. The Meyers family donated $300,000 to the $470,000 project. The park is part of Harrison Square a $130 million dollar project that includes the ball park, a Courtyard by Marriott, parking garage, and a condominimum/retail complex. The park officially opened on August 14, 2009. Note: The Park closes 3 hours prior to activities at Parkview Field.